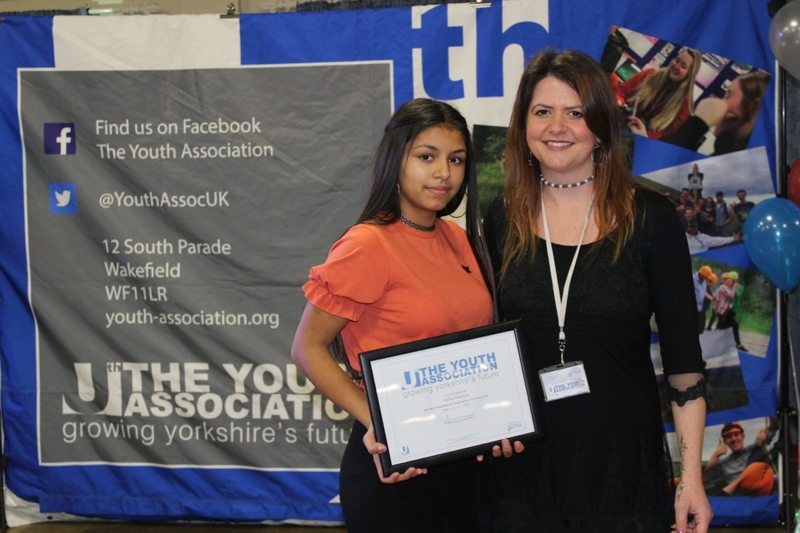 The Youth Association was proud to host the Hexthorpe Community Awards night on Thursday 15th November. 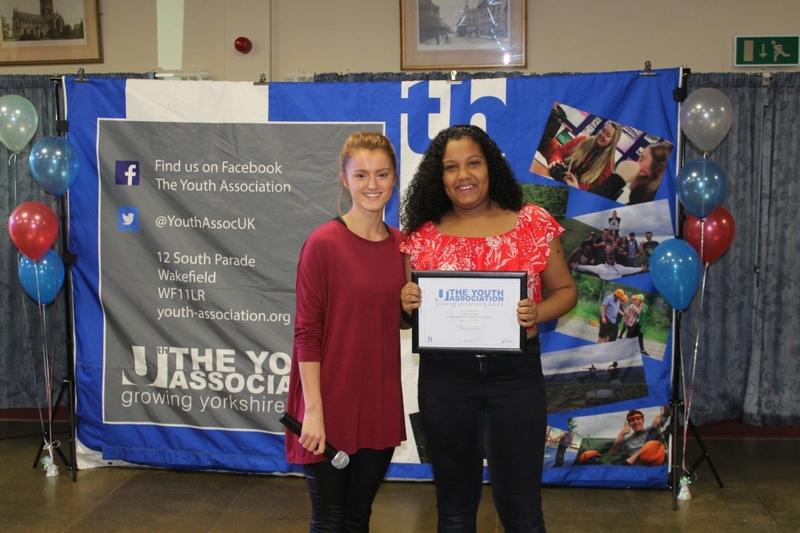 The event was the first of it’s kind in the Doncaster neighbourhood, where over 100 people witnessed the presentation of 20 awards. 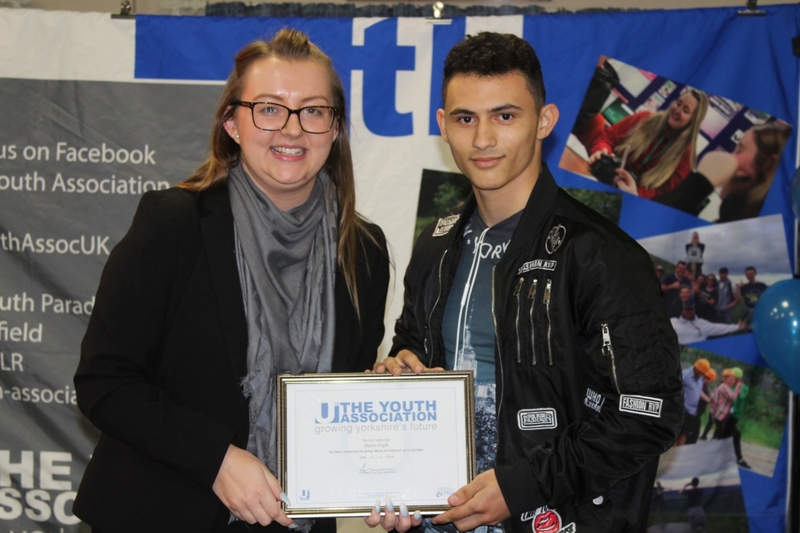 Throughout November, over 500 local people cast their votes for businesses and community services supporting Hexthorpe. A tightly-run contest saw 5 nominated businesses go head-to-head to win the appreciation of local people, while 4 community services and their workers also battled it out for recognition. 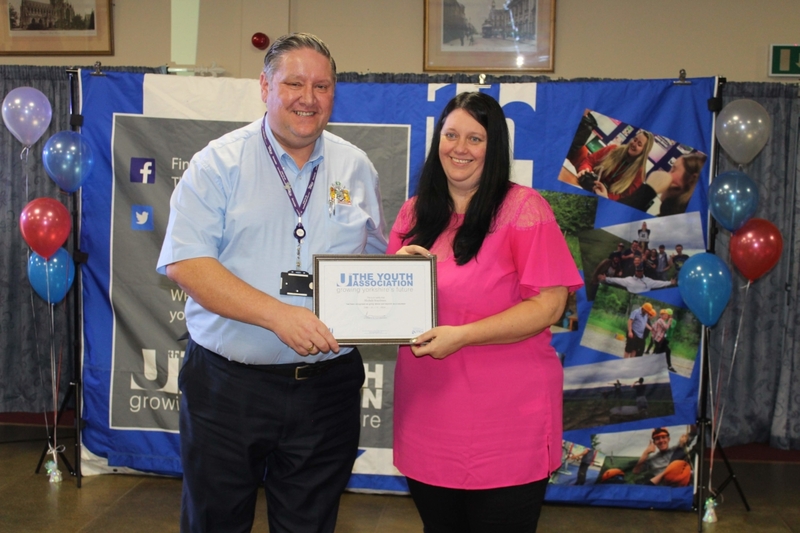 PCSO’s, Doncaster Council workers, a local church group and Doncaster Plantworks Boxing Club were among those nominated by the Hexthorpe community. 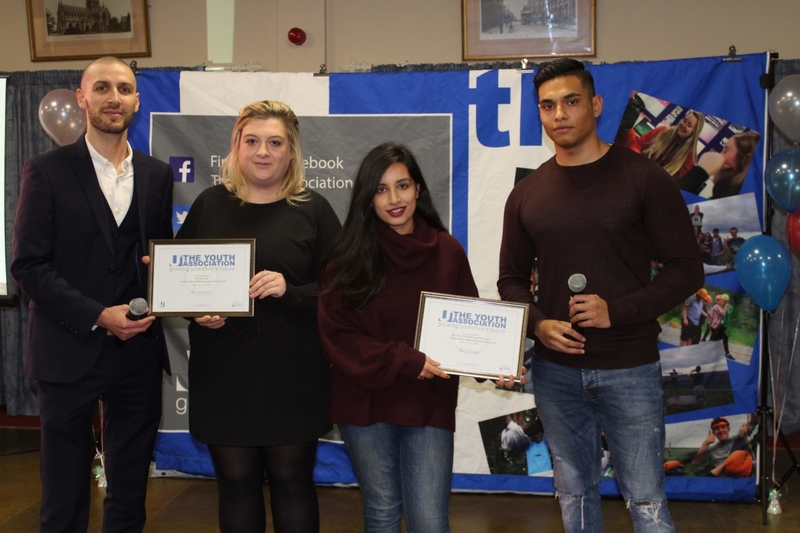 Alongside this, local young people and local volunteers had been nominated for awards by local services and this was a well-deserved recognition for their hard work and efforts. Aside from the awards, a group of teenagers known as the Dobre Girls put on a series of dance routines. 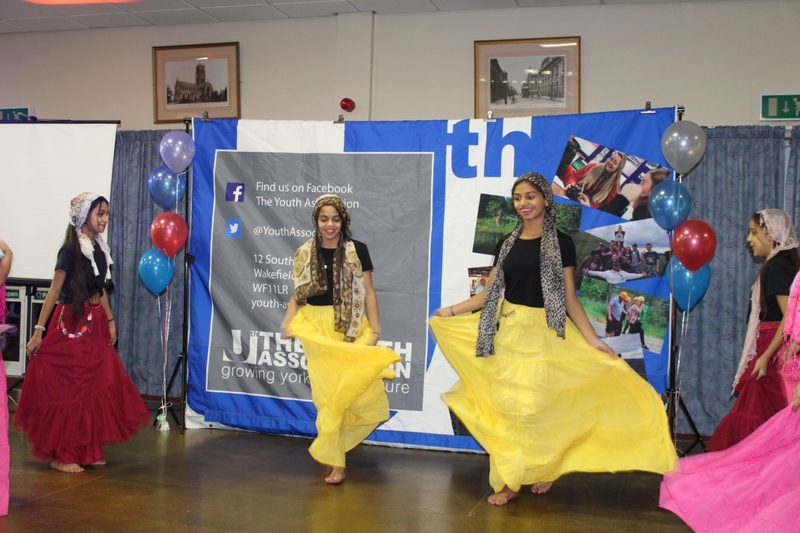 The Youth Association’s youth workers had been supporting the young women for many weeks, helping them to choreograph and rehearse their show. 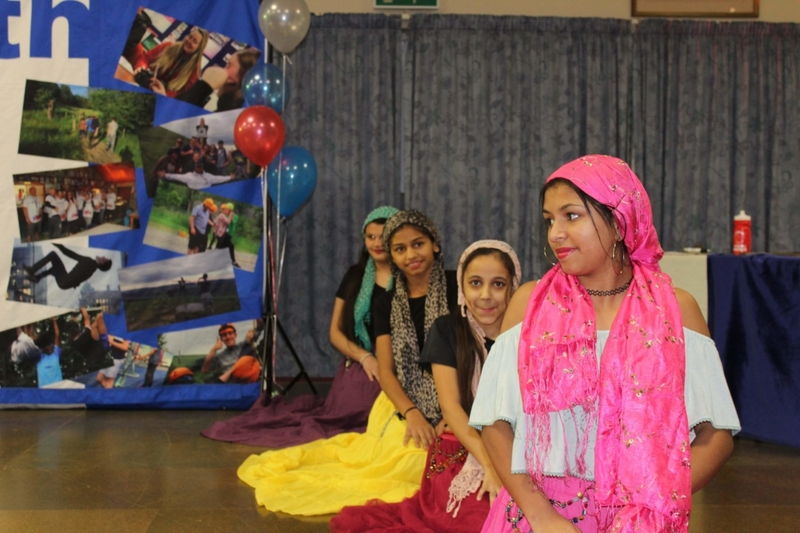 They performed two sets – one in a Western style and another in Roma attire, expressing their cultural heritage. 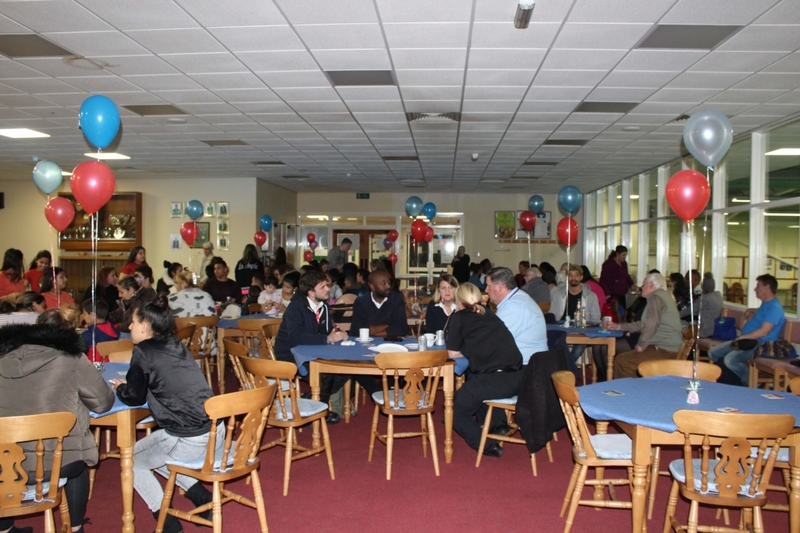 Other notable people also supported the event. 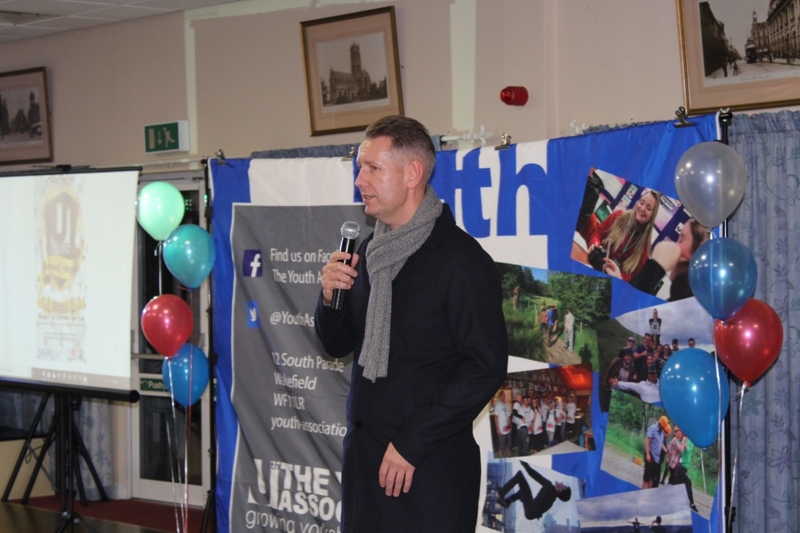 Peter Norman – Director of EXPECT Youth – was the key-note speaker and discussed some of the fantastic contributions young people have been making to Doncaster this year. 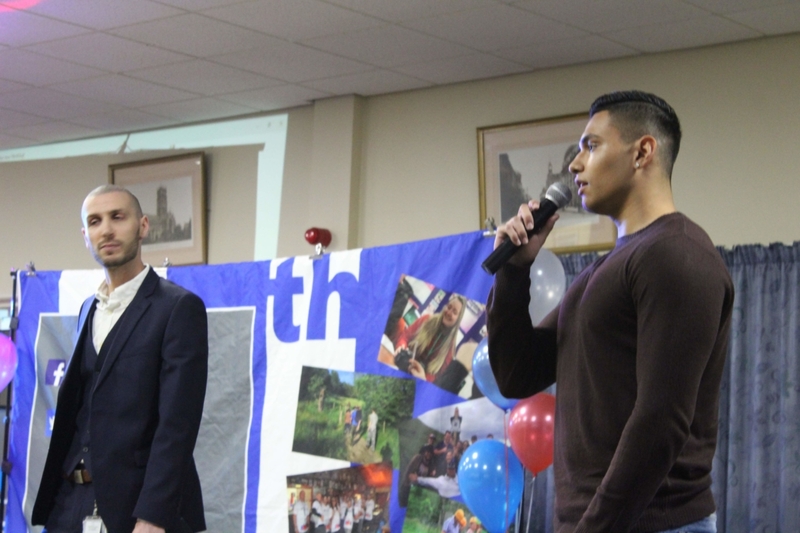 Local young man Milan Popik, 18, was instrumental to the event, translating all spoken words into Romanes – a language spoken by some of the attendees on the night. A huge thanks goes out to organizations that have supported the event. 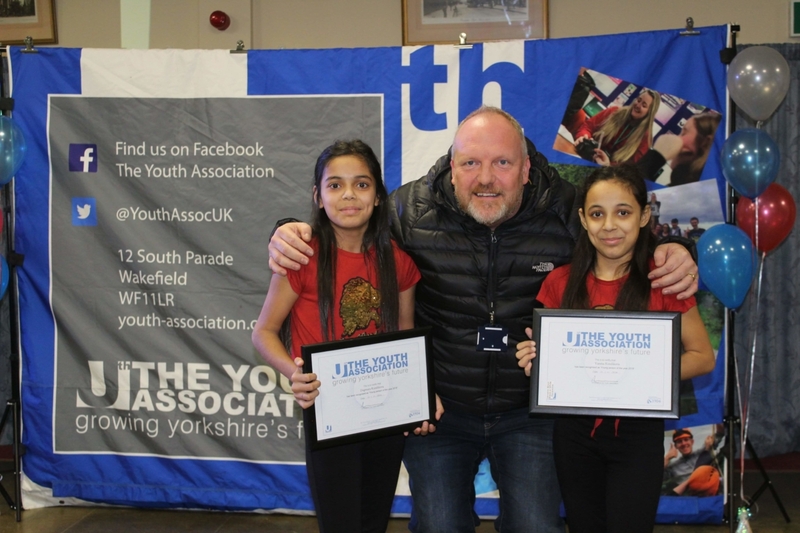 EXPECT Youth, the Doncaster Opportunity Area and Big Lottery Fund have offered continued support, Doncaster Indoor Bowling Club hosted us for the night and JAG Discos played a complimentary set. Many thanks to all! !